In the aftermath of Hurricane Irma, Commissioner of Police Michael B. Mathews has been praising his officers, making special mention of the new recruits. This week we feature one of these brave officers, 26- year old Mr Shawn A. Williams- Police Constable 177, of Valley, Virgin Gorda. Constable Williams obtained his primary Education at the Cornerstone Primary School in Valley, Virgin Gorda. He then went on to the Bregado Flax Educational Centre (BFEC) Secondary Division for his secondary education. For a young man so apt for policing, you would think that that was his first Job. However, Shawn worked as a General Assistant at The Bitter End Yacht Club for about 2 and a half years before signing up to be a recruit in the Royal Virgin Islands Police Force (RVIPF) in March of this year. Motivated and ambitious are two words that can be used to describe this young professional. He sees himself climbing the ladder all the way to the ‘top cop’ position someday. 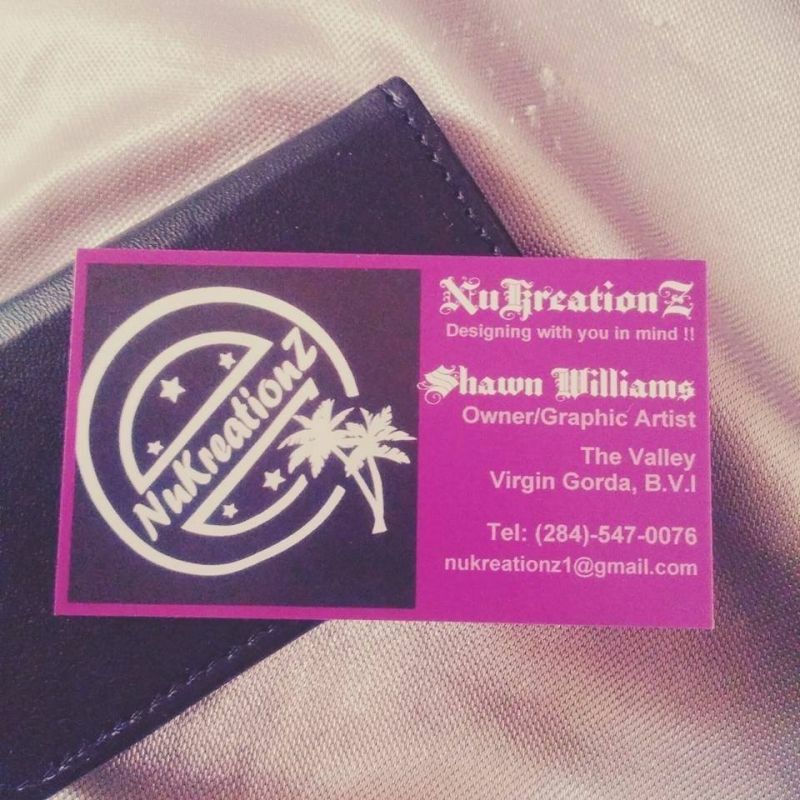 Though Shawn is mainly interested in serving his country, he owns a small business-NuKreationZ- where he does graphic designs on t-shirts, motor vehicles and boats. 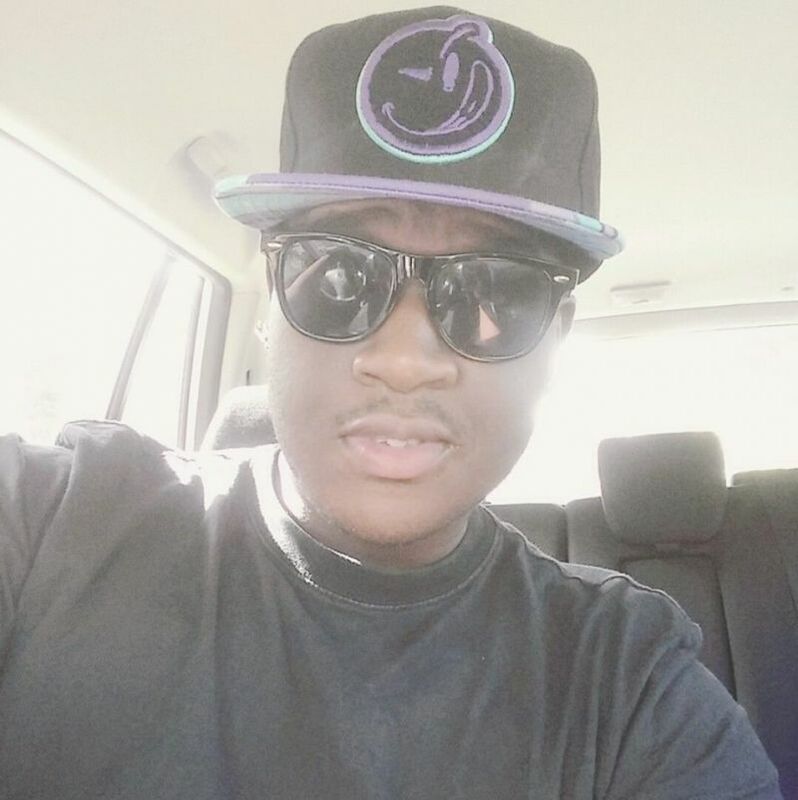 He also enjoys drawing, graphic designing and keeping fit at the gym. Constable Williams also shared his inspirational weight loss story with us. “I started the training at 290+ lbs and was inspired by Dr Valrose, Inspector Jeffers, Sergeant Tranquille and my colleagues who encouraged me to push myself in losing weight. I was successful in making it through at 230 lbs. I feel great! Never in my life I ever thought that I would lose it, but I never gave up. Inspiration for succeeding in his recruit course also came from: Inpsector Rock, Valston Graham, Superintendent Vanterpool, Sergeant Beverly James, Dexter Noel, his and friends. 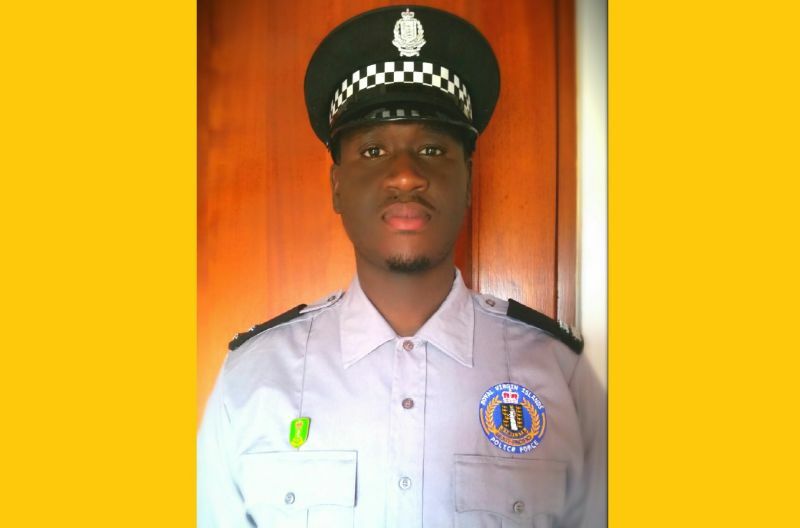 To the members of the community Constable Williams had this to say, “I also learnt that there is no 'I' in Team and that is a true saying not only for police officers but for communities near and far. Once you come together as one for the right reasons nobody could test or break you down. “That’s why I want to encourage everyone in the BVI to come to the police anytime you wish with any info on any crime that has happened or happening, we are here to work with you to ensure that the Virgin Islands remain one of the safest territories in the Caribbean, just as our Mission states. Great job, but did you also let Vino know that it was your third time trying to enter the force and that it was Matthews himself gave u the chance when others in the local management kept turning u down for the job, they all know who b'cause u local. U must thank the COP for giving u that chance and no one else. @ retiree: sad but true because our own people are some thing else!!!!??? Whilst deployed on VG following the after math of the Hurricanes I can say that I was impressed by Constable Williams and his commitment to the job and the support and friendship he gave along with all the other VG officers well done Shawn ! Shawn is a very respectable and quite person. I know him for a toddler. Very good at graphic art. Anyone in VG that saw the drawing and also the manager for Christmas that was Shawn's work. Keep being you don't let no anyone are anything change you.I'm very proud of you. Keep striving for success Shawn ! And so what via Retiree ... y'all really can't see people shine without adding y'all two cents , that don't make sense ! Y'all irritating! Great job Shawn, keep the good work up, never give up on ur dreams and don't fall in lines with the lazy ones. To God be all the glory ..i am sooo proud of my son .may God continue to elevate you ..i know you are bless. 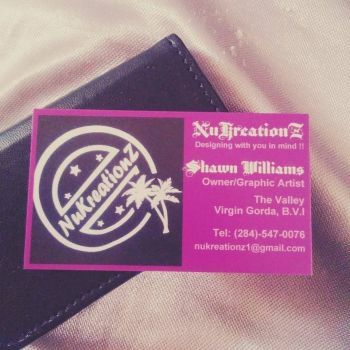 You see when God say yes nobody cant say no ..
Great job Shawn! Proud of you. Stay focus and you will continue to excel in your career. May God continue to bless and protect you. Venna ought to be proud cause I am too.A word to the wise just don't fall in the wrong bunch in your circle stay focus respect u will earn,get from us.